The next chapter that we would like to highlight in the Key Chapter blog series is the University of California, Riverside. 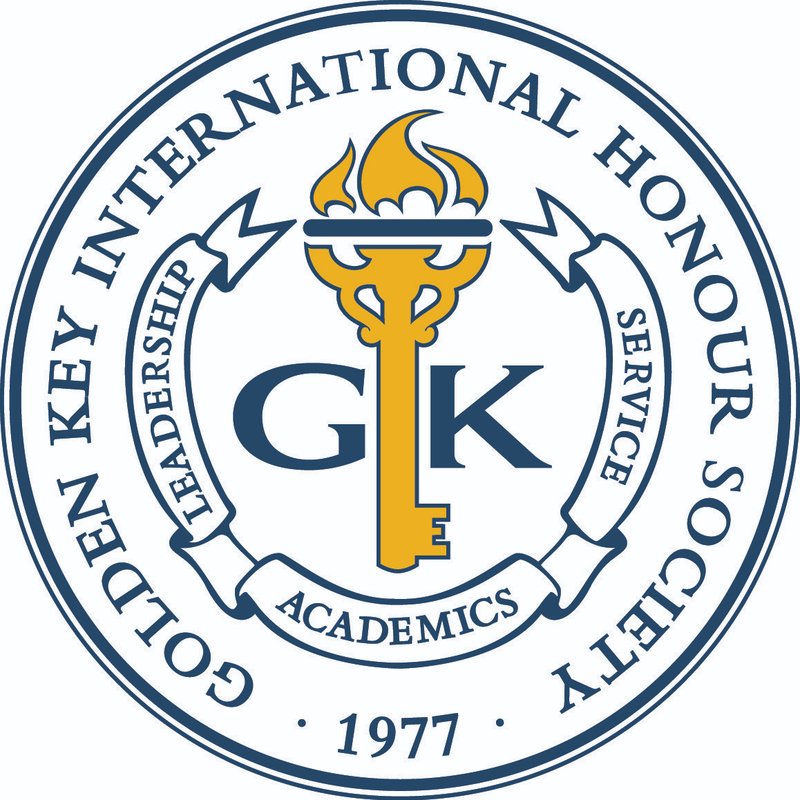 The Golden Key chapter participated in a plethora of activities during the 2012-2013 academic year that ranged from socials and open houses to fundraisers and service initiatives. In February 2013, the chapter partook in the 2nd annual Dance Marathon at University of California, Riverside. The event, cohosted by the Golden Key chapter and the university’s Student Alumni Association, was a six hour, philanthropic event to help raise funds for the Guardian Scholars Program- an organization that sponsors foster children. The evening was filled with games, food, a photo booth and lots of dancing. The highlight of the evening was a screening of a video by the students from the Guardian Scholars Program in which they movingly expressed their deepest gratitude to the students, staff and faculty for their participation in the event. The Riverside chapter had an incredible time in that they were able to dress up for the themed event, and the funds raised also went to a good cause. The original goal was to raise $15,000, but surpassed that amount and raised $17,000 for the children! Next year their goal is to hit $30,000! The chapter was also involved in Adopt a Classroom, which is a service initiative to promote literacy and mathematics to children. Members went to a local elementary school to help tutor the students and make learning a more enjoyable experience. They initially introduced Winnie the Pooh by reading the book to the class then watching the movie. Students were then assigned to draw and write out their favorite scene. One of the students was having a difficult time with the word “in” and the members helped him for thirty minutes. He greatly improved and even volunteered to share his work with the class to which he hardly struggled! The members said that it was amazing to see how the students merely needed one-on-one interaction to learn and grow. Congratulations to the University of California, Riverside chapter!